In a guest blog post for the Guardian, our own Simon Winter writes about the need to adopt a broad-based approach to agricultural development. 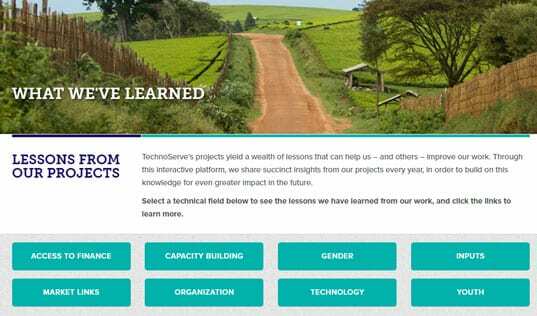 In a guest blog post for the Guardian, TechnoServe Senior Vice President for Development Simon Winter writes about the need to adopt a broad-based approach to agricultural development. 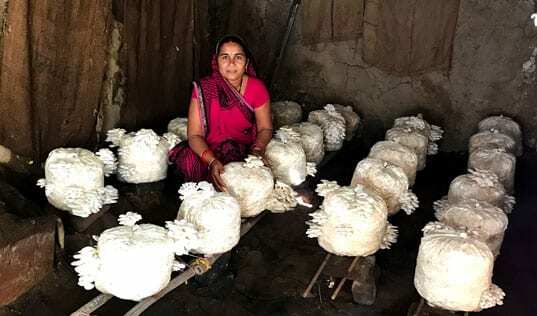 Rather than just focusing on productivity, Simon writes, the best way to support the developing world’s smallholder farmers is to address whole industries. What happens at the farm level is important, and farmers need access to knowledge that can enhance productivity, inputs and tools. 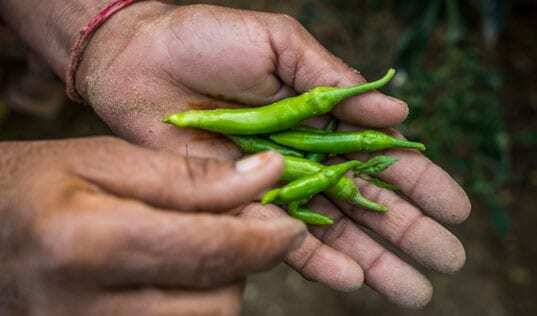 But to create sustainable growth in agricultural industries, that can provide opportunities for increasing economic benefits for farmers now and in the future, we need to take a broader approach to development that targets the entire market system. What does this look like in real life? 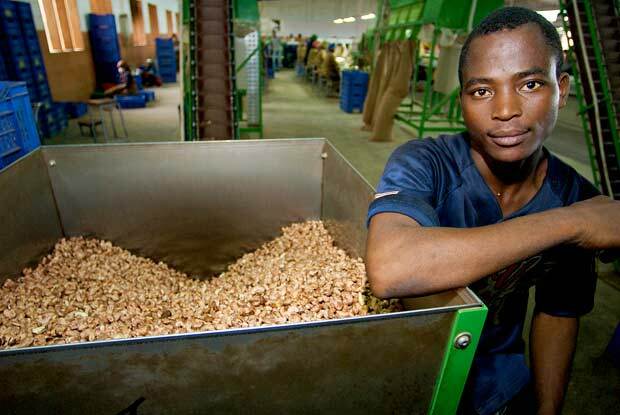 The African cashew industry offers a compelling example. The cashew industry has been transformed over the past decade, first in Mozambique, and subsequently in West Africa, with the leadership and support of TechnoServe. From conducting a rigorous market analysis to expansion and replication, Simon details the steps that have transformed the cashew industry. Read the full post on the Guardian Professional blog.